Tyler County Appraisal District presents the information on this web site as a service to the public. We have tried to ensure that the information contained in this electronic document is accurate. 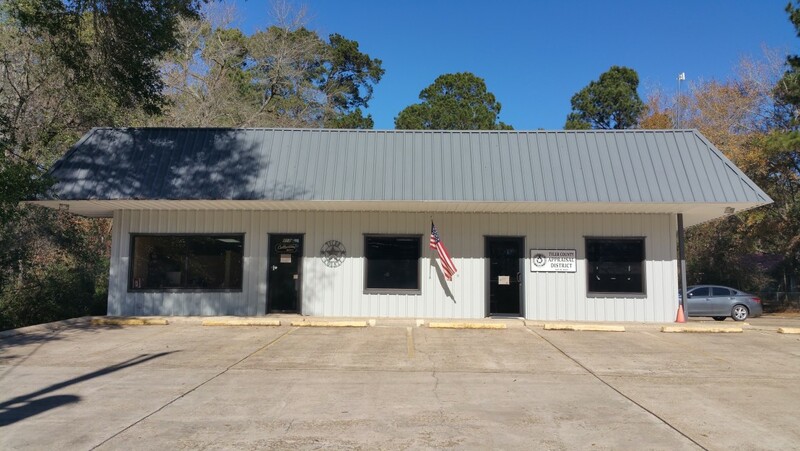 Tyler County Appraisal District makes no warranty or guarantee concerning the accuracy or reliability of the content at this site or at other sites to which we link. Assessing accuracy and reliability of information is the responsibility of the user. Tyler County Appraisal District shall not be liable for errors contained herein or for any damages in connection with the use of the information contained herein. We will provide quality service with the highest standards of professionalism, integrity, and respect. 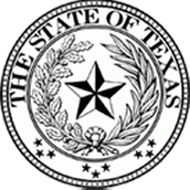 We will uphold these standards while providing an accurate, fair, and cost-effective appraisal roll in compliance with the laws of the state of Texas. Monday - Friday 8:00 AM - 4:30 PM. Closed between 12:00 PM - 12:30 PM for lunch each day.